We’re talking about a Chinese cuisine we’ve never covered before on Feast Meets West – and that’s Yunnan cuisine. 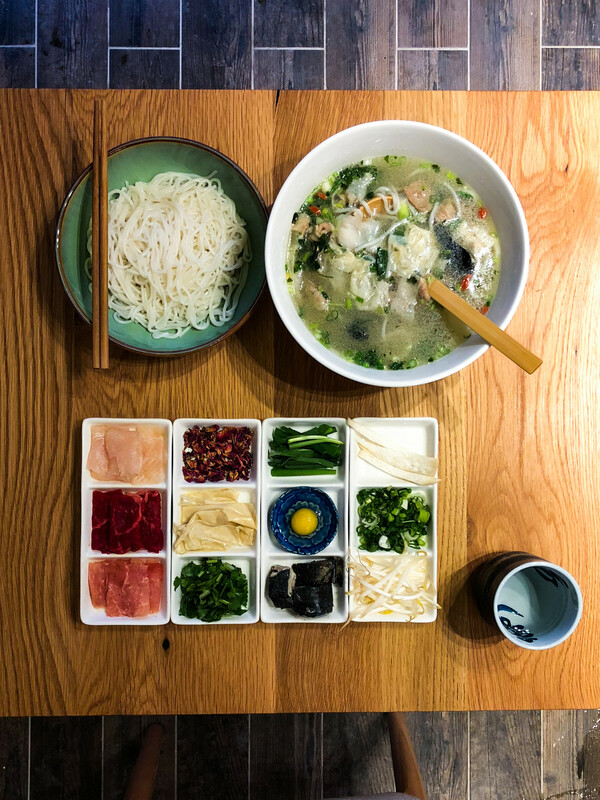 Yunnan’s best known for its “crossing the bridge noodles”, which is a soup based rice noodles dish. It’s also the signature dish at the new noodle shop “South of the Clouds” in Greenwich Village. Joining us in the studio is Chef & Owner Liheng Geng.